Gordon Elliott is minded to keep Vision D’Honneur to two miles at the Dublin Racing Festival for the Chanelle Pharma Novice Hurdle. Impressive when breaking his maiden at the second time of asking at Punchestown on Sunday, Vision D’Honneur was introduced into the Supreme Novices’ Hurdle betting at around 16/1. He is no bigger than 12/1 now and currently rates as Ireland’s leading contender for the Cheltenham Festival curtain raiser. 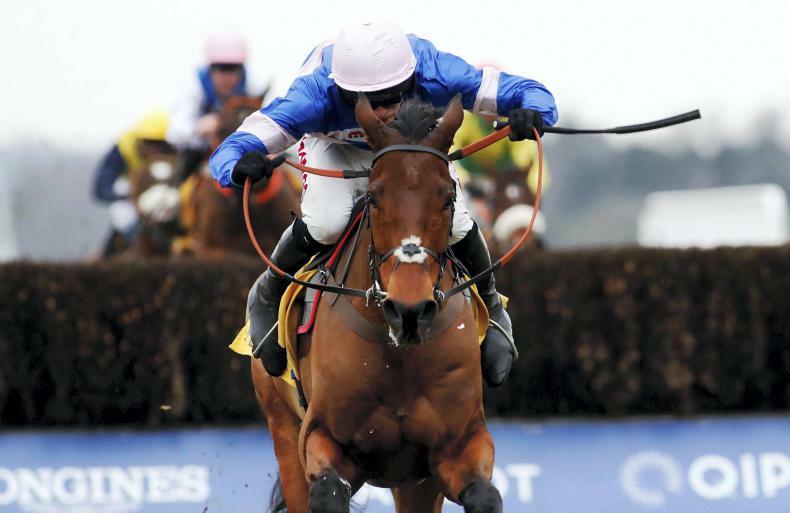 “I think he’ll go for the two-mile Grade 1 at the Dublin Racing Festival. 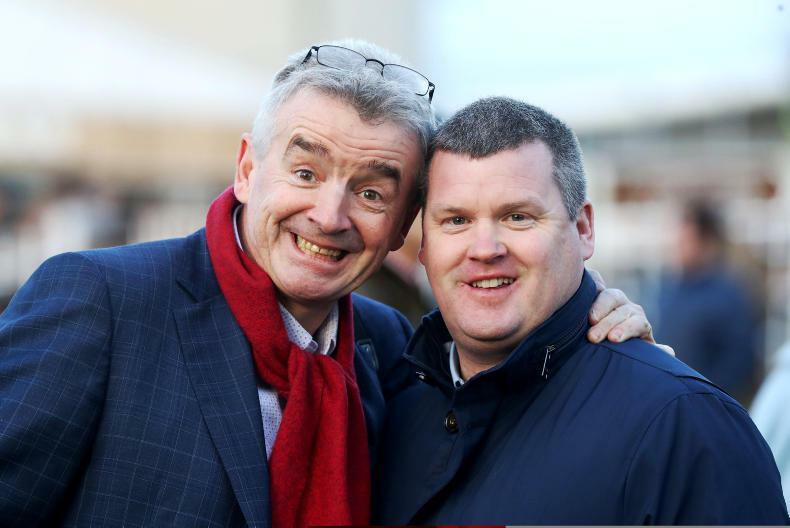 But I haven’t spoken to Michael and Eddie (O’Leary, owners) yet and they might have different ideas,” Elliott told Racing TV. 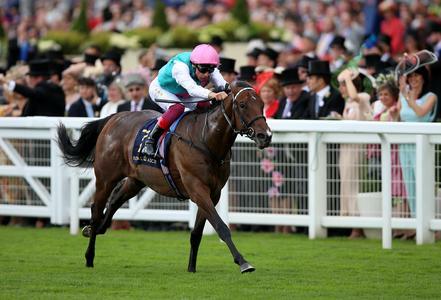 “He might not look the quickest in the world, but I think he’s an unassuming horse, he’s always very relaxed – and I think he’s a nice horse. “He learned a lot from his debut. 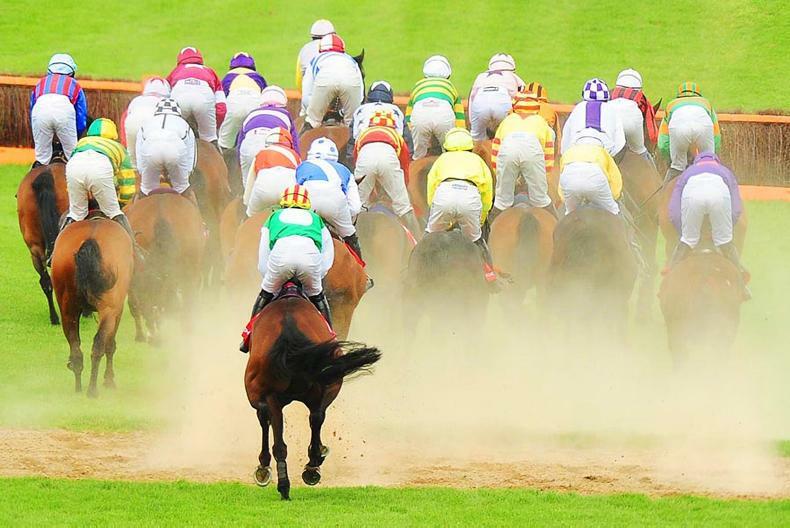 He jumped very big that day and he was very green – it all happened very fast for him that day at Leopardstown.